Stepping away from your desk for a day is never easy, but our full day Admin training will give you the knowledge you need to make your support strategy a reality. Whether you're just getting started, or are a seasoned Admin looking to grow your skill set, we have a learning track for you. Our team of expert trainers will guide you throughout the day, ready to help answer questions and troubleshoot with you. This interactive session also offers lots of opportunity to network with other Admins, sharing your challenges and learning from each other. Get ready to take your customer support experience to the next level after completing this training. Training: A$699 per training ticket (early bird price). This is effective until June 27. After this date it will change to our regular price A$849 per training ticket. How will the sessions be structured? All sessions at the Zendesk Training Day are interactive. They'll include demos, hands-on exercises, and lots of lab time and Q&A with our trainers. Don’t forget your laptop! After the event, you will receive your own copy of the training materials. 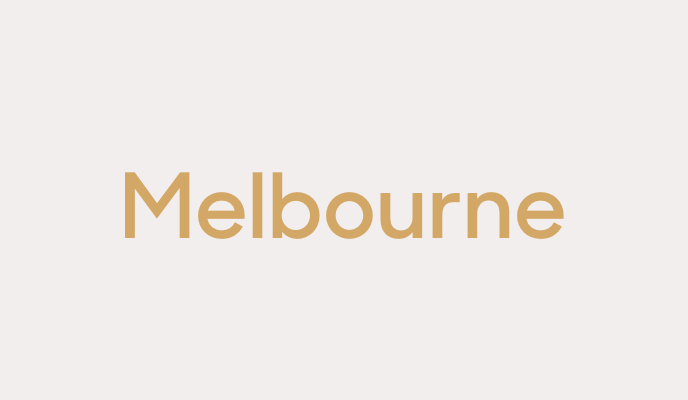 Our Zendesk Admin Training Day in Melbourne will be on Wednesday August 14, 2019 before our Zendesk Showcase event. Please Note: When you register for the Admin Training Day, you will also register for the complimentary Showcase event on Thursday August 15, 2019.